In "Last Testament: In His Own Words," the English version of his autobiography, the usually private Pope Benedict dives into many of the issues that swirled around his time serving, offering a revealing portrait of the former leader of the Catholic church. Pope Benedict talks in "Last Testament" openly about the issue of cleaning up the "dirt in the church" (clerical sexual abuse), his alleged Nazi upbringing, and the "Vatileaks" case in which his butler leaked letters that alleged corruption and scandal in the Vatican. He also discusses his unprecedented decision to become the first Pope in over 700 years to resign from office. The Catholic Times calls the book, "The most sincere interview which Benedict XVI has given ... an essential book." The topic of his successor Pope Francis is also explored, and Pope Benedict admits at first perhaps he had some doubts about Pope Francis. 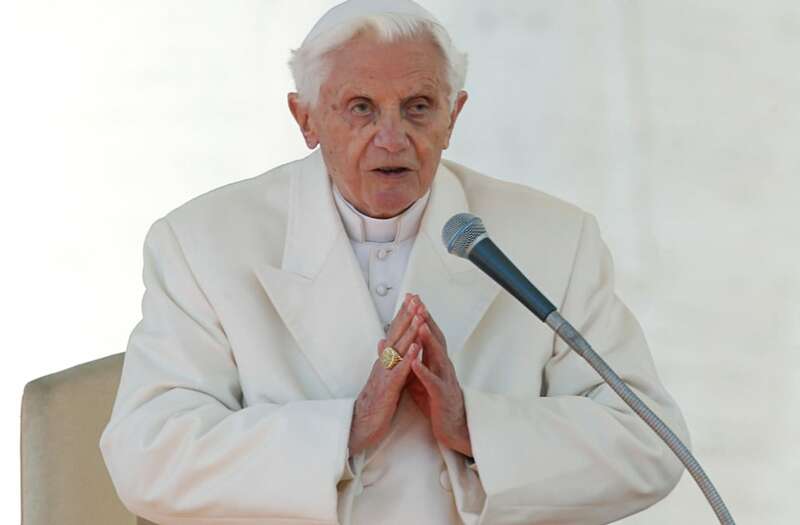 "No one expected him," Benedict says in "Last Testament." "When I first heard his name, I was unsure. But when I saw how he spoke with God and with people, I truly was content. And happy." "Last Testament: In His Own Words" was released on November 16, 2016.